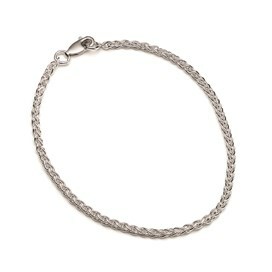 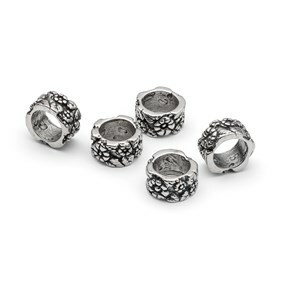 We picked this chain specifically to go with our range of charm beads. The lovely spiga style has been selected for it's strength as much as for it's style. 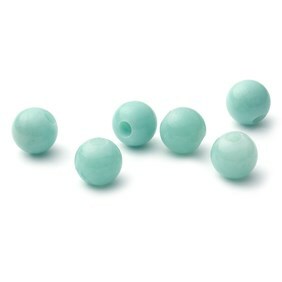 It has a lovely rope like, tactile quality which compliments the beads beautifully. 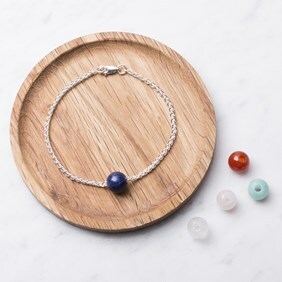 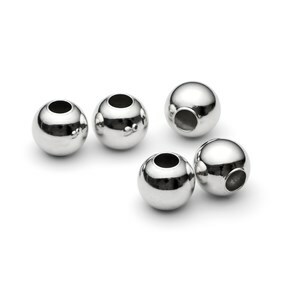 We have left the jump ring on one end open, so you can carefully remove and replace it when you add your selection of gemstone and sterling silver charm beads from the range. Available in a 19cm bracelet, complete with a caribiner clasp and are ready to wear.